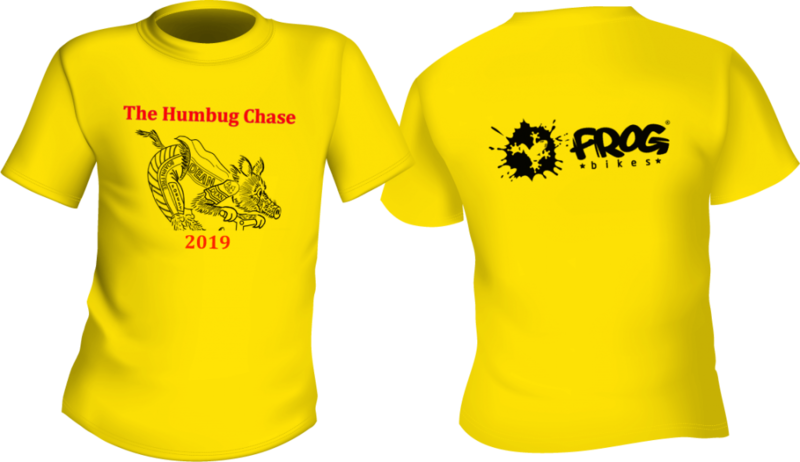 The 2019 Humbug Chase is supported by Frog Bikes. 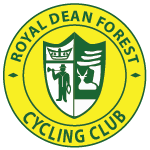 A great souvenir of the event for our young riders. Next Next post: Two tandems in 2019 Wild Boar Chase so far.